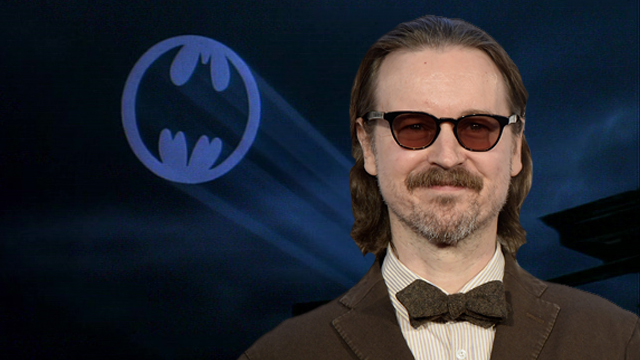 Following a series of reports that would make Captain Boomerang’s head spin, Warner Bros. has now officially announced Matt Reeves will direct and produce The Batman. In The Batman, Ben Affleck will face off as the title hero against Joe Manganiello, who will play Slade Wilson, aka Deathstroke, in the film. Additional appearances by Jeremy Irons as Alfred and J.K. Simmons as Commissioner Gordon are expected to happen as well.